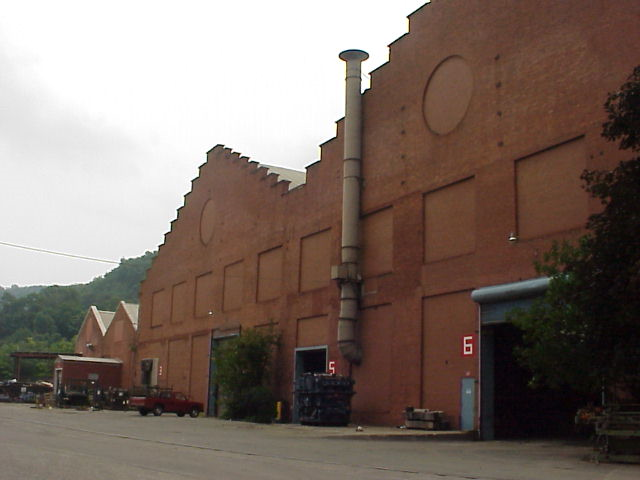 RIDC has rehabilitated several buildings of the former Westinghouse complex which now houses over 40 companies. 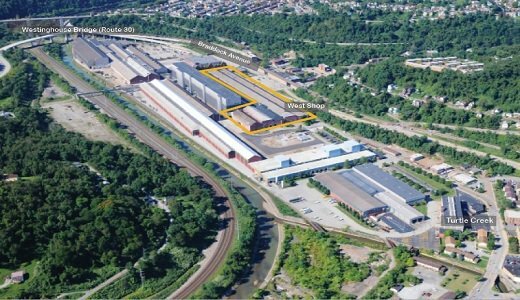 RIDC bought the former Westinghouse Electric Corporation’s East Pittsburgh/Turtle Creek complex with the goal of redeveloping it into a world class, multi-use, urban industrial facility. 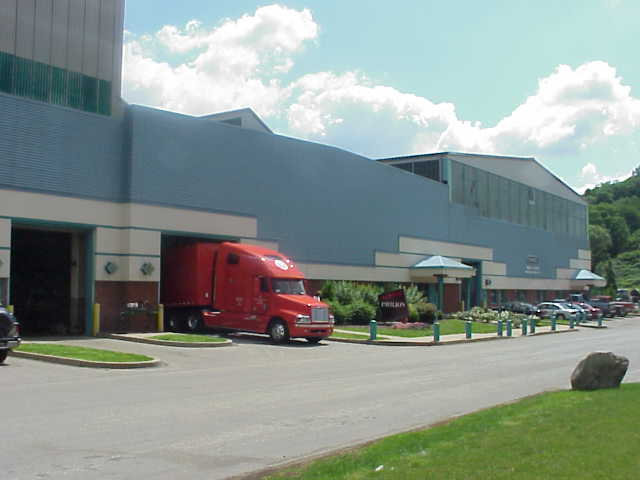 Renamed the Keystone Commons, RIDC rehabilitated several of its original buildings which now house over 40 companies and employ about 1,100 people. The site features 2.25 million square feet of industrial, warehouse, manufacturing and office space. New RIDC tenant Conicity Technologies signed a 5-year lease for 2,650 square feet of space in the West Shop Industrial Mall, which is 30% larger than their former space. 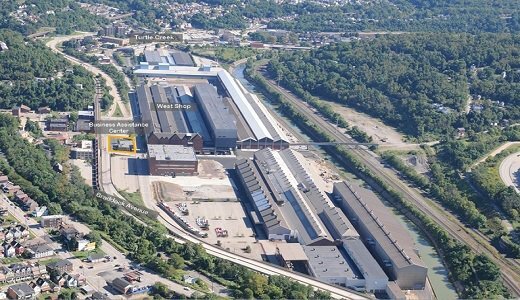 The West Shop Industrial Mall has been a long-time growth space for manufacturing and technical services firms that require flexible space with amenities like an indoor parking lot, fitness studio and easy access to public transportation routes on Braddock Avenue. Action Nutrition, which makes and distributes protein powder and other workout supplements, also signed a 5-year lease in the West Shop Industrial Mall. 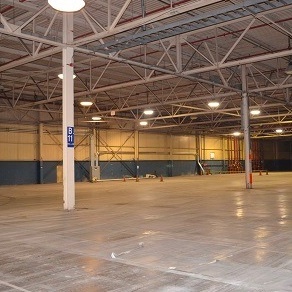 In the new year, they will occupy Unit 515, a 3,840-square foot space.